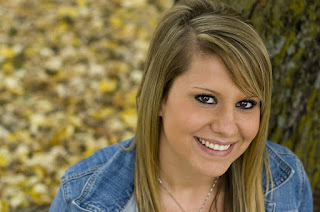 Neely's Photography: Anna = 2010 senior! 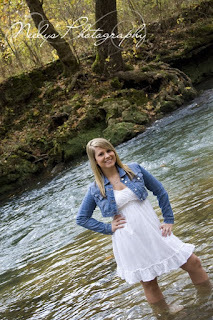 I took Anna's SEN10R pictures today along with some family pictures! 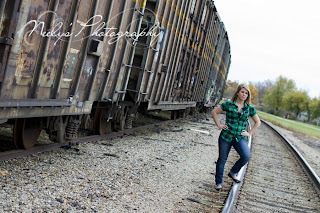 Here are some of my favorites from her senior session. I say SOME...she is soooo photogenic that it was SO hard for me to just pick a few! Within the week I should have some previews from their family session, too! I believe she could be a model! Anna, I hope you love them as much as I do! You were awesome to work with and don't ever tell me you don't know how to pose because you rocked it!